Dr. Kalik attended Duke University where she graduated with a BS in Psychology in 1999. She went on to medical school at New York University (NYU), finishing in 2004, and then stayed to complete her Internal Medicine residency in 2007. Dr. Kalik went on two medical missions with Doctors Without Borders, spending six months in a South Sudan hospital treating patients with Human African Trypanosomiasis (sleeping sickness) and three months in Nigeria responding to measles and meningitis outbreaks. When her travels to Africa ended, she went to Chinle, Arizona for two months and worked in a hospital and clinic on the Navajo Indian Reservation. 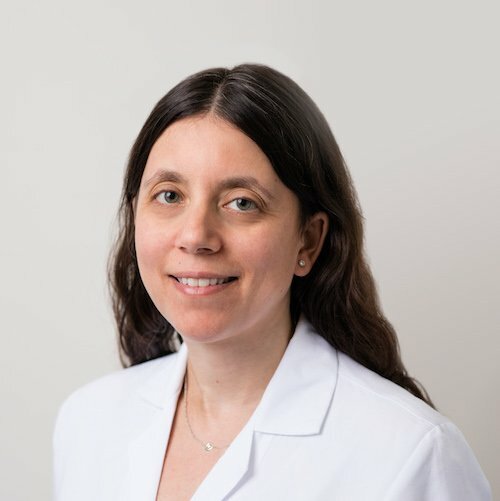 Upon her return to New York, before joining Medical Offices of Manhattan, Dr. Kalik spent four years working at the New York University Faculty Group Practice. Dr. Kalik is Board Certified in Internal Medicine. She is a warm and attentive practitioner who considers developing relationships of trust with her patients to be among her highest professional accomplishments. Her other fields of extensive experience include management of Asthma, Diabetes, Heartburn/GERD, High Blood Pressure, High Cholesterol, Hypothyroidism, Sexually Transmitted Diseases and Travel and Routine Vaccinations (such as Flu, Hepatitis, Human Papilloma Virus, Tetanus, etc.). Dr. Kalik is continuously up to date with the latest medical treatments and technologies. When necessary, she will coordinate your care through our network of specialists.